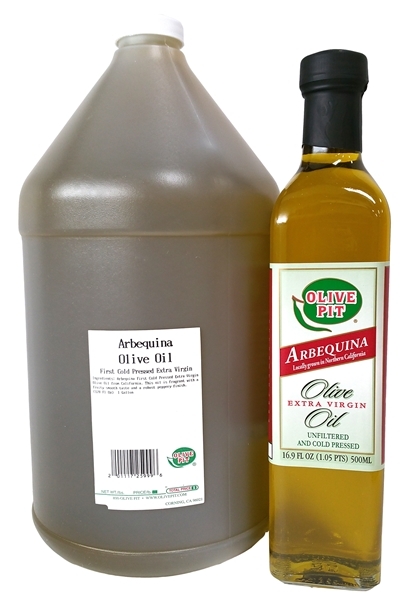 Local Extra Virgin Arbequina Olive Oil is Unfiltered - a fragrant early harvest oil and has a delightfully fruity smooth taste profile and a robust peppery finish. Exceptionally delicious, smooth and sweet, This olive oil is exceptional. It is so good that it is worth paying extra for mail order. The Olive pit store has great integrity in their product so you can trust that their olive oil actually is made out of olive oil. And I certainly can tell the difference by tasting this one. I highly recommend it. I received this oil as a gift from my daughter. I think this is one of the smoothest olive oils I have ever tasted. So, I'm going to order some more. Try it, you won't be disappointed.